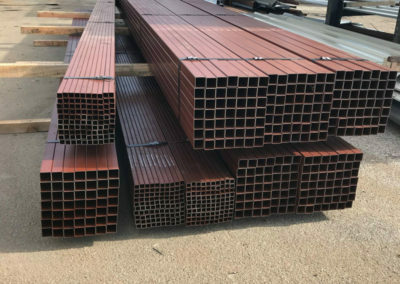 Here at Fort Bend Steel Supply know just how many things you can do with square tubing, and we know that you do as well. 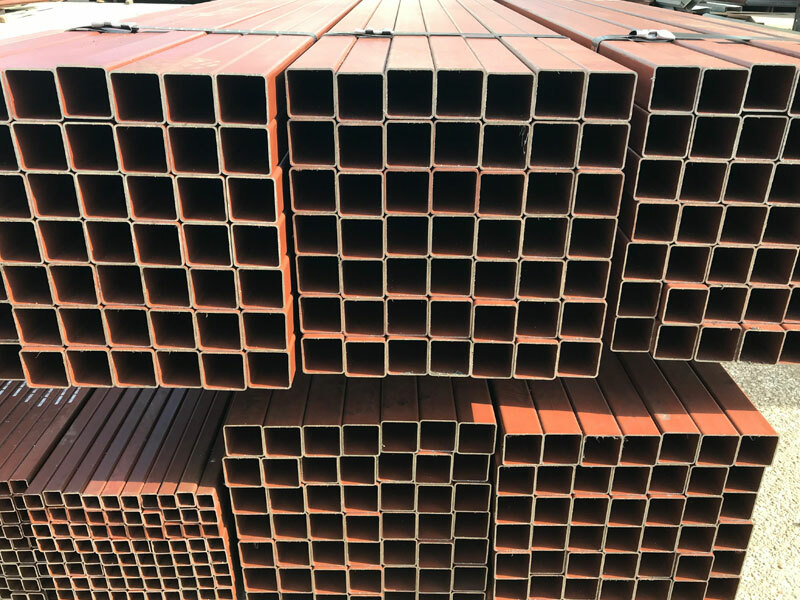 That’s why we offer only the highest quality steel tubing. 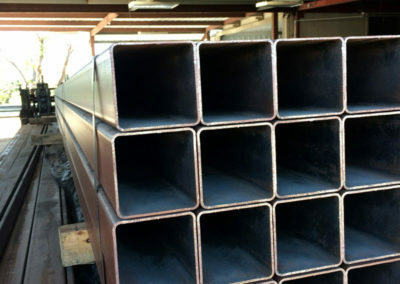 Steel Tubing is often used for structural support. 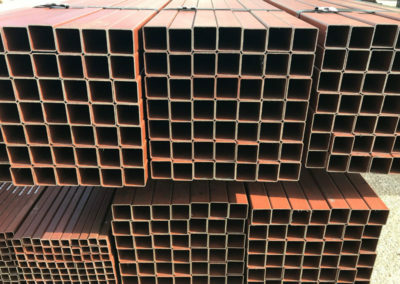 Buildings, bridges, highways, and a range of mechanical applications all use square steel tubing as their support base. 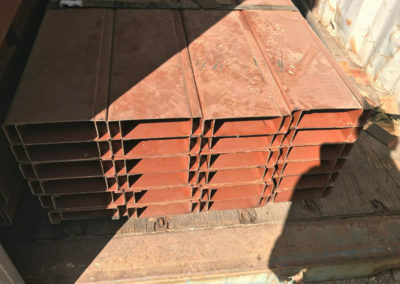 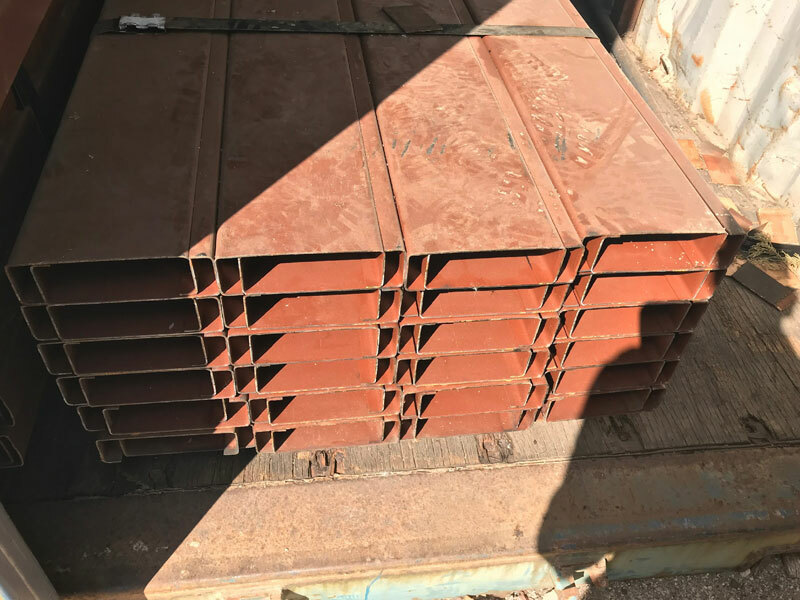 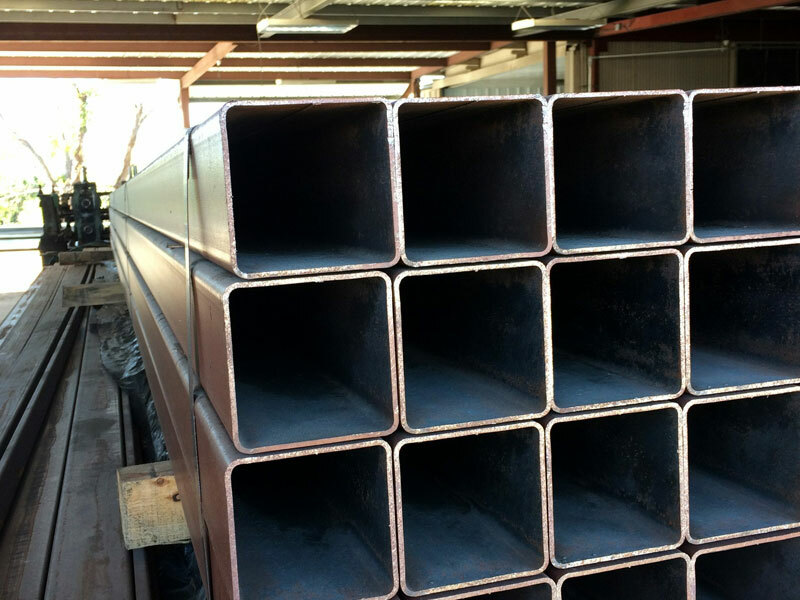 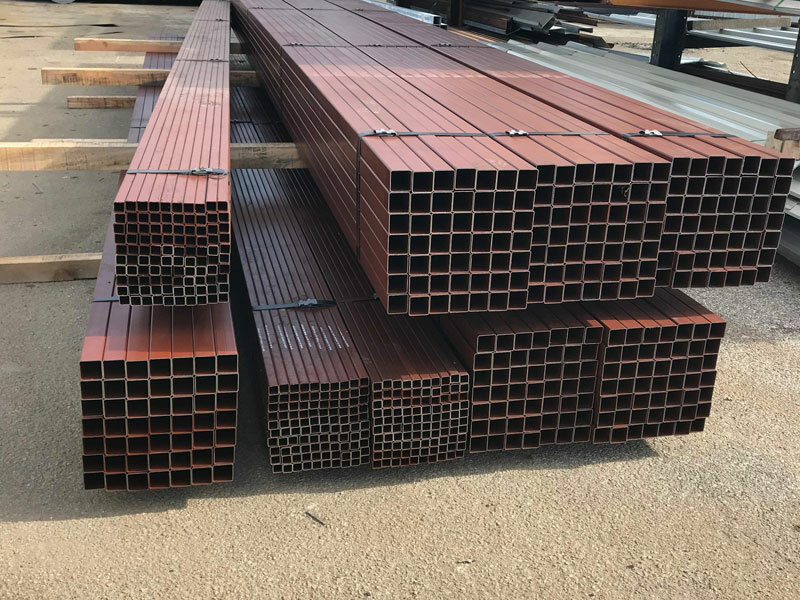 Fort Bend Steel Supply offers only the highest grade steel when it comes to our square tubing. 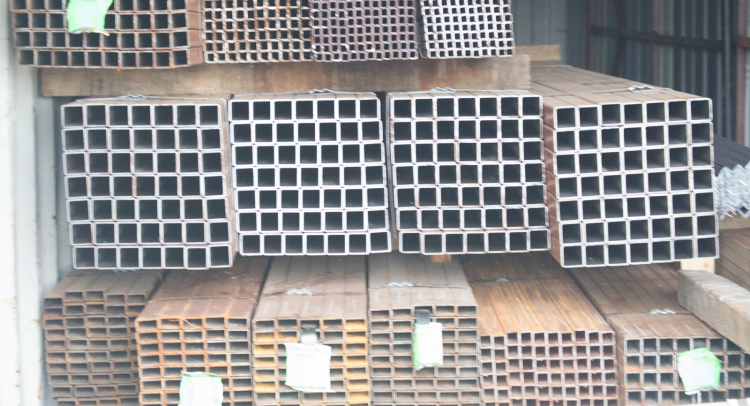 We offer a range of sizes, gauges, and lengths as well. 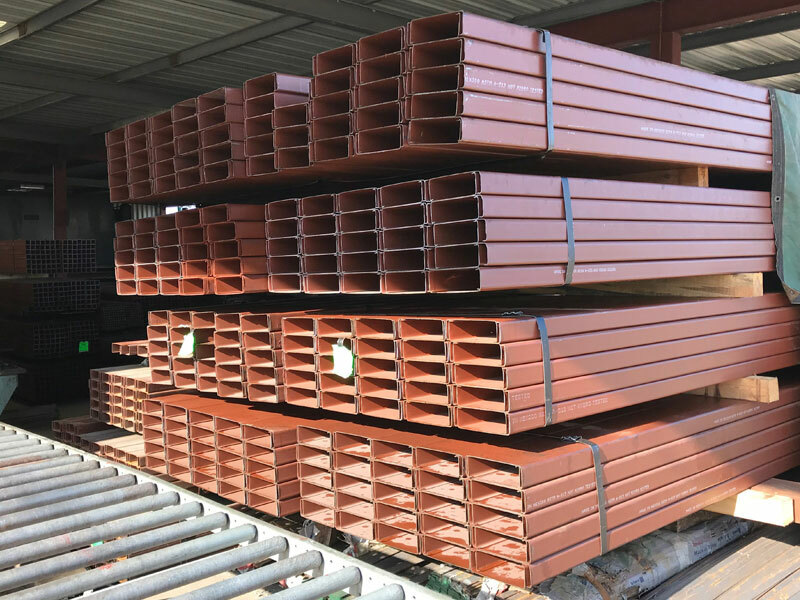 Your order will be completed in a timely matter thanks to our well trained team.